Tour home: Bill Krisel's Sandpiper. Tour home: 'Desert Eichler' 2018. Tour home: Updated Alexander as La Vie en Rose. Other homes on the 'Signature' tour include: a 1959 hillside home by Hugh Kaptur overlooking Coachella Valley, renovated and expanded in 2010 with a design by L.A. architect James Schmidt; the modernist ranch Simons House (1958), designed by Cody and decorated with the current owner's vintage memorabilia and late '50s luxury cars; and the Sutter House (1960), designed by Williams out of glass, steel beams, and concrete block, then restored in 2011 with teak cabinets and quartzite flooring. According to the tour guidebook, "Restrained and tranquil, highlighting Williams' brilliant sense of scale and proportion, the Sutter House is an example of how great architecture can be rescued from neglect and ill-conceived makeovers." In addition to the 'Signature Home Tour,' there are numerous other home tours scheduled too. For architecture fans of the foremost desert modernist Albert Frey, the festival offers both guided ($55 ticket) and self-guided ($40) tours of 'The Forgotten Frey' Cree House, a 1955 construction blessed with the same, respectful owners for 40-plus years but never before available to tour. Two separate tours will feature Palmer & Krisel's work at the Green Gables House (1958) and at their masterpiece, the Sandpiper condominium complex, the latter on February 21 only. High rollers may also opt for the $125 admission to a cocktail party February 20 at Green Gables. The 2018 'Desert Eichler,' a replica of an Eichler home designed by Anshen and Allen, is available for tour several times a day February 17-19; like most of the individual home tours, it's a $30 ticket for a 30-minute tour. 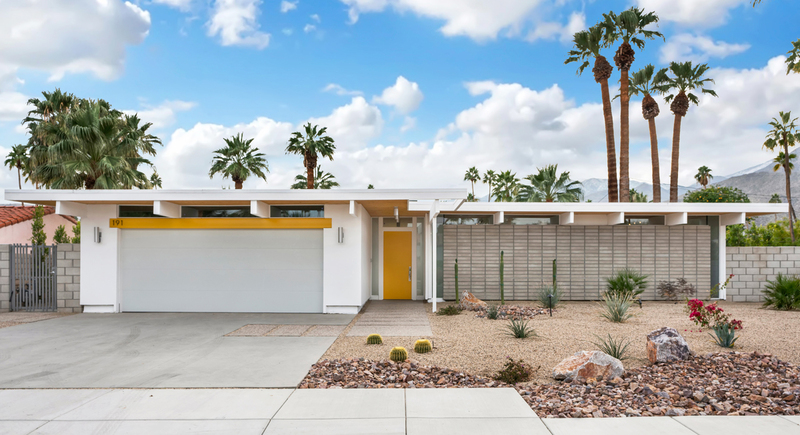 Modernism Week publicity reports that this new construction by KUD Properties is "modernized for today's standard of living." 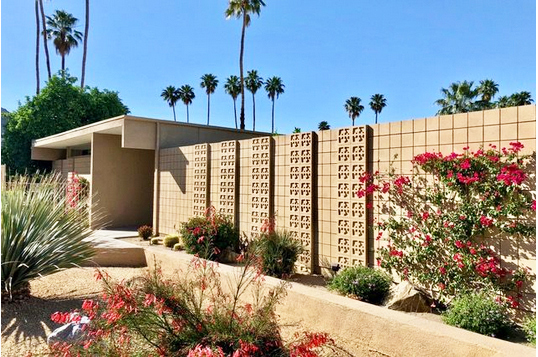 Other homes available to tour in the 2019 festival include a 1958 Alexander Construction home renovated by interior designer Christopher Kennedy and dubbed La Vie en Rose; and the Modernism Week Show House ($40), for which Kennedy enlisted 14 other prominent decorators to create unique rooms in a 3,600-square-foot home built in 1962. 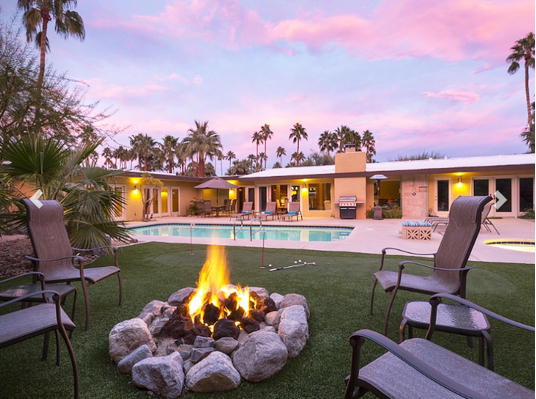 There is also a Palm Desert 'Signature Home Tour' ($100 for five hours) that Bogard said may lead to similar tours for desert towns other than Palm Springs in future festivals. 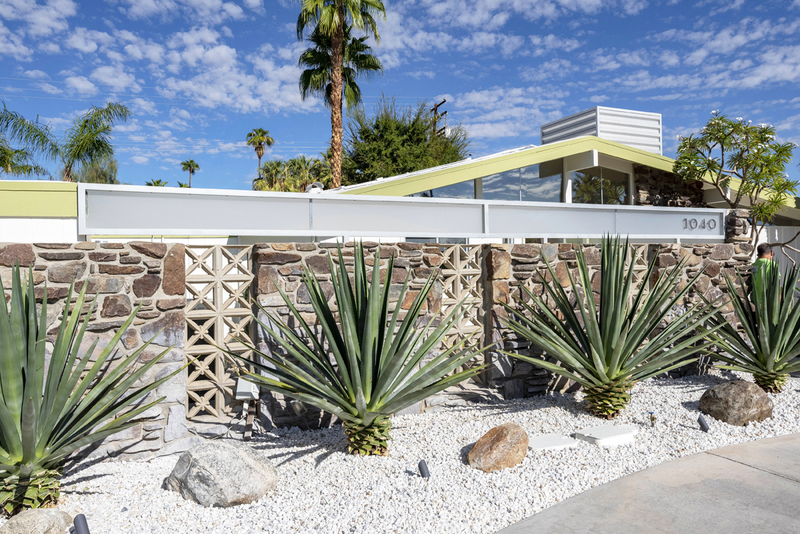 For more information about the 2019 Modernism Week celebration, click here.